This hymn arrangement is triumphant and rousing, with a strong melody and fanfare-like accompaniment. 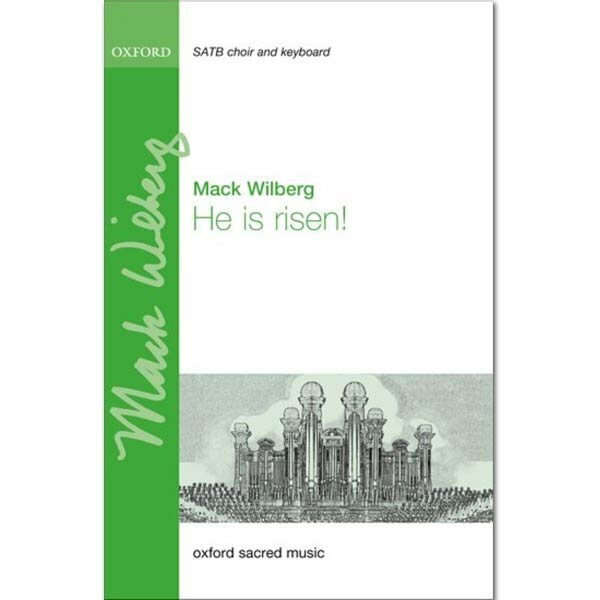 Wilberg expertly treats the music to a variety of textures and scorings, culminating in a rousing unison 'Amen' at the close. This anthem is perfect for use at Easter, but may also be sung throughout the church year using the alternative lyrics (Open now thy gates of beauty).